As a first step towards registering a Company or LLP, the promoter should get the proposed Company Name approved by the respective Registrar of Companies (ROC). Company name approval and allotment process in India is administered by the Ministry of Corporate Affairs (MCA) as per the Company Name Availability Guidelines issued under Companies Act 2013 and LLP Name Availability Guidelines issued under LLP Act 2008. 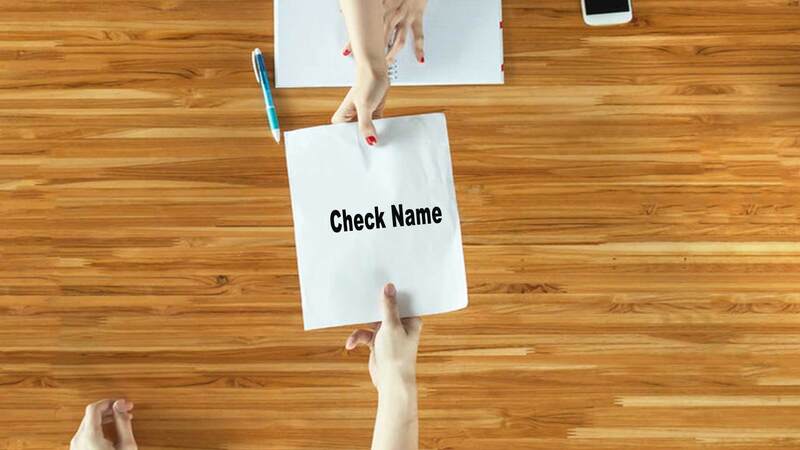 The basic concept of name availability is that name proposed for registration shall no identical or resemble to an existing Company or LLP name. Also the proposed name shall be within the rules framed by government of India from time to time.